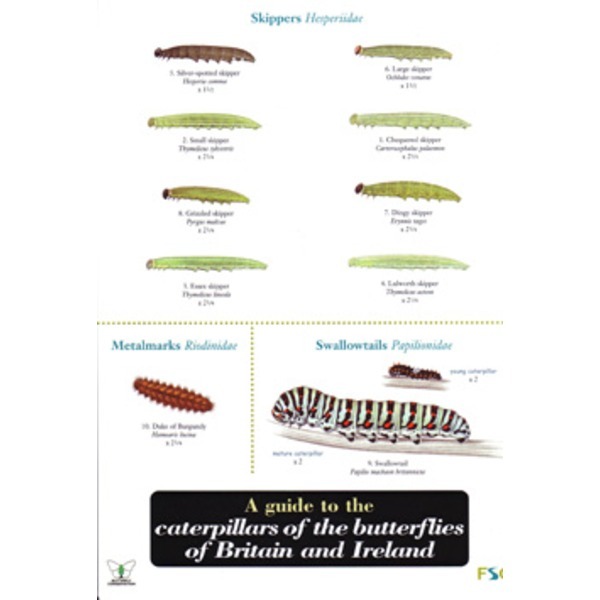 Looking for an identification guide to caterpillars? 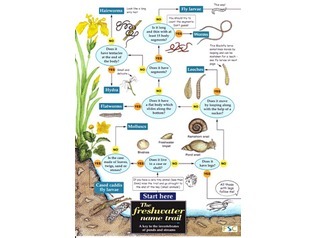 Butterflies have four stages in their life cycle (egg - caterpillar - pupa - butterfly). 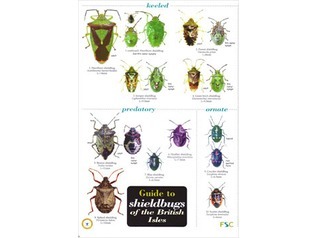 This 8-panel laminated fold-out chart shows colour images of the caterpillars of 57 of the more commonly encountered species in Britain and Ireland. 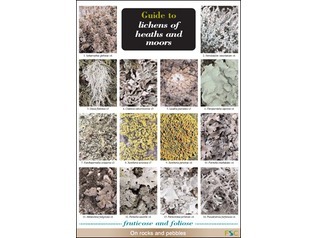 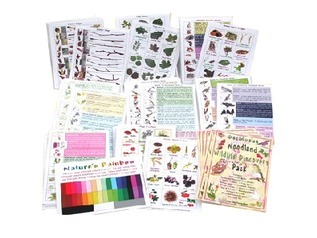 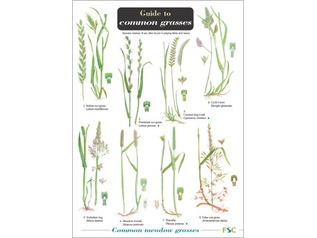 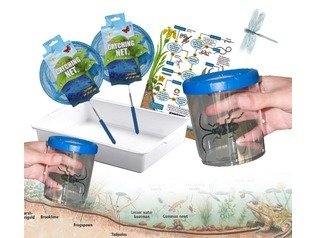 Information on the distribution, food plants and life cycle of each species illustrated is included. 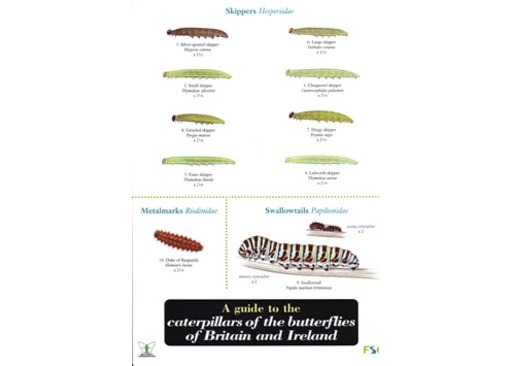 This chart is designed to accompany A guide to butterflies of Britain which we also stock.